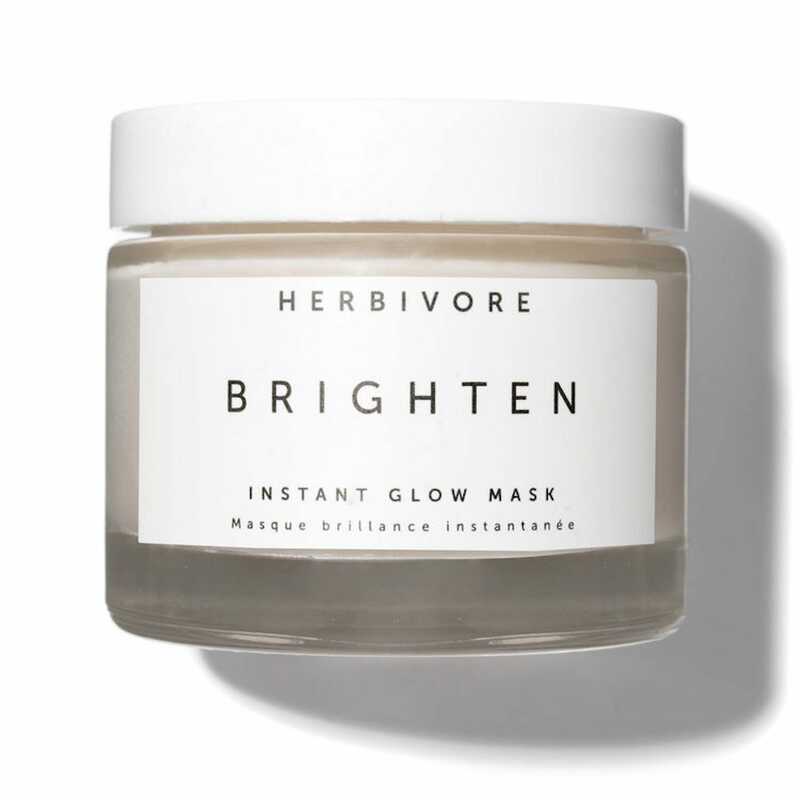 Whether you're a self-confessed beauty obsessive or not, you've no doubt seen skincare brand Herbivore Botanicals all over Instagram. The cute dropper bottles, clever formulas and names like Pink Cloud and Moon Fruit mean the products – from facial oils to crystal facial rollers and nourishing night masks – feature in many a #shelfie. But it isn't just about looks. 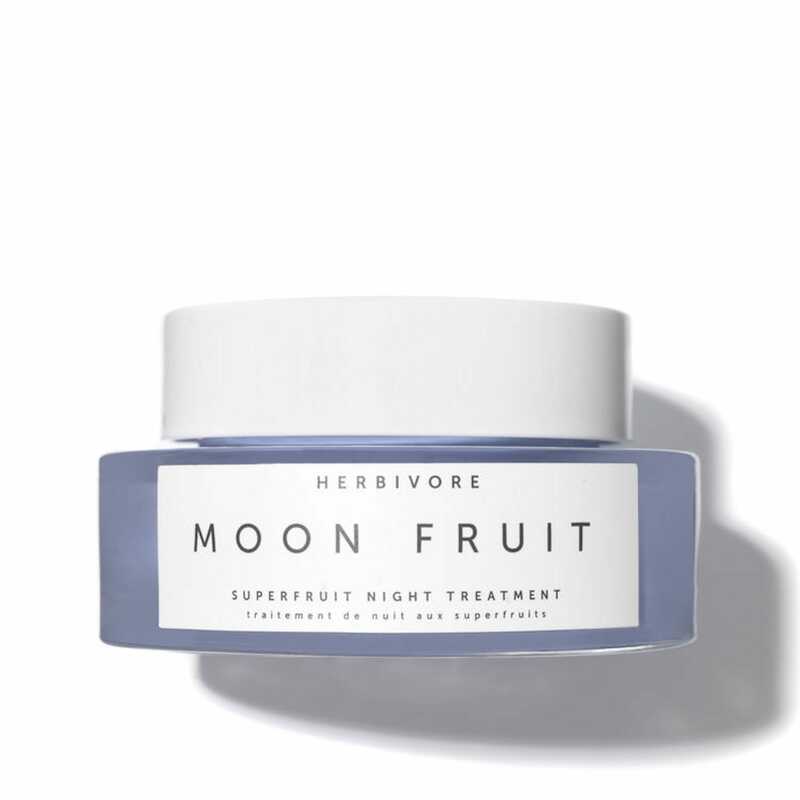 Founded by Seattle-based skin experts Julia Wills and Alexander Kummerow, the brand eschews chemical preservatives and other potentially sensitising components for ingredients that are naturally derived, like fruit acid exfoliators and replenishing plant oils. Oh, and everything is vegan and cruelty-free. Here's everything we learned about skincare when we sat down with the founders themselves. With studies suggesting adult acne is on the rise and many of us pinpointing enlarged pores and oily T-zones as common skin bugbears, it's no wonder facial oils have received a bit of a bad rap. Surely adding oil to an already oily situation is a no-no? Is Volcanic Ash The Solution To Your Oily Skin? "If you want to experiment with a facial oil, especially in the winter when skin can get a little drier in places, tailor your choice to your skin type," explained Alexander. 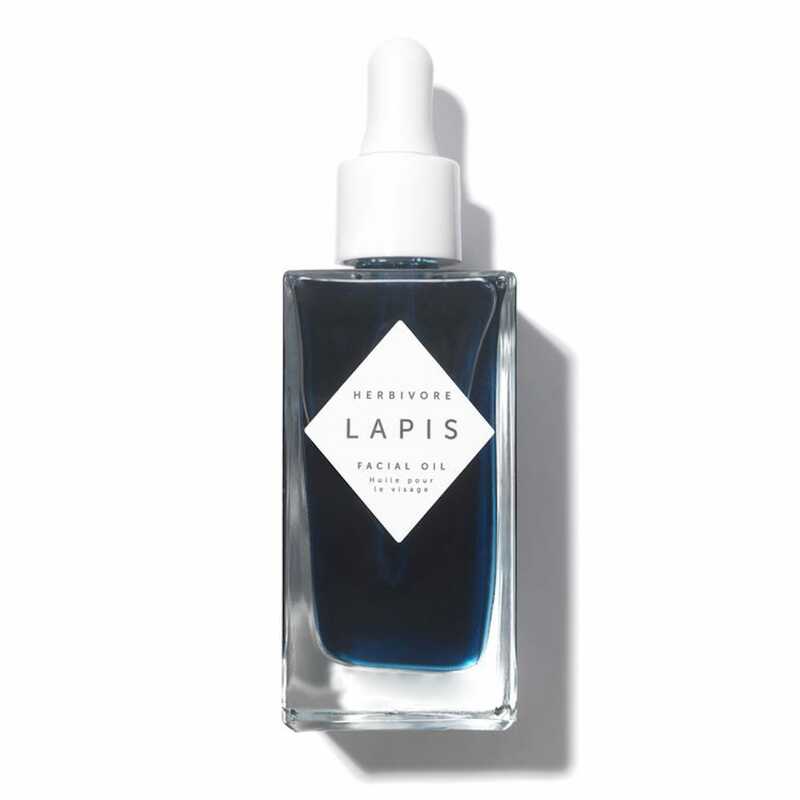 "We formulated Lapis, with linoleic acid, which is known for its ability to balance blemish-prone, oily skin." But if you're still worried about feeling like an oil slick, you can use a few drops as a flash treatment and concentrate it to the areas you might need more moisturisation. "By putting a few drops into a mask, you allow the oils to penetrate deeper," explained Julia. Let the products work their magic for 10 minutes, then rinse off with a warm washcloth. According to Alexander, oils are super easy to formulate (which explains why a facial oil is typically the first product any new skincare brand tends to bring to the table) but he mentioned that it's incredibly difficult to formulate a facial oil well. "We don’t like oils that sit on the surface of the skin – nobody likes that," said Alexander, who explained any oil you choose should absorb almost instantly. "A good oil should really sink into the skin. It's not just about finding the ingredients that are going to be good for your skin type, but the experience that you have when using an oil. I'd recommend using an oil in place of your moisturiser, morning and night. You can also put a couple of drops in your moisturiser if you feel like you need something more." Crystals are everywhere at the moment but if you find facial tools a bit of a faff, you might like the newest way brands are working the precious stones into their skincare products. "Jade rollers are good for lymphatic drainage, cooling and de-puffing, and it’s nice to have that ritual, that wellness routine, but micronised crystals – crystals finely ground up into skincare – are big too," said Alexander. And no, they aren't scratchy. "Micronised crystals are essentially a really soft powder, which means there are no sharp edges. We use micronised tourmaline powder in our Brighten Instant Glow Mask, £38. When we first tested micronised crystals, they super obviously brightened our skin, so we thought it would be perfect for pigmentation and blotchiness in skincare. There are also negative ions in these stones, which increases circulation." 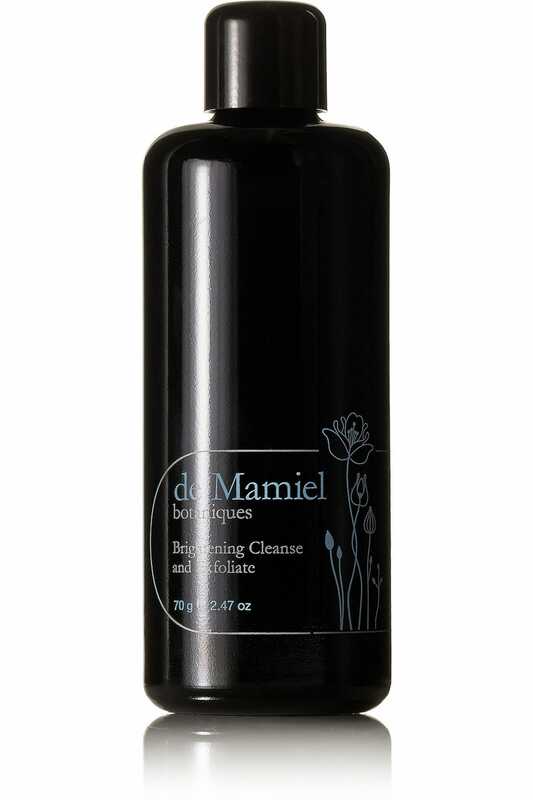 Also try de Mamiel's Brightening Cleanse & Exfoliate, £45, a powder cleanser which is formulated with gemstone and pearl and activates on contact with water, and Tata Harper's Clarifying Mask, £59, a thick, moss green, blemish-busting mask packed with finely milled quartz sand crystals. Massage it into the skin before leaving it to do its thing. 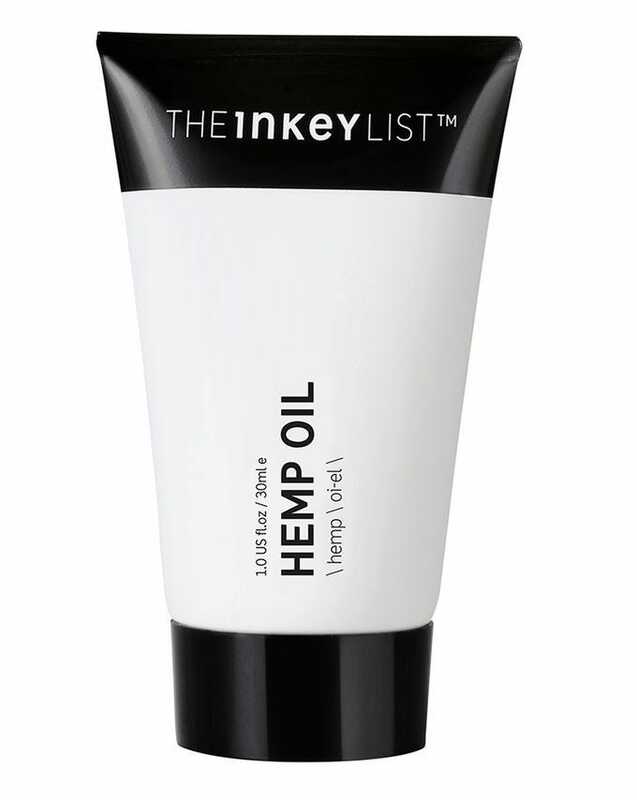 "Hemp seed oil is really great for your skin because it's so rich in omega fatty acids, which means it's great for deep hydration," said Alexander. "That’s the angle we’re taking with the Emerald facial oil," which is currently only available in the US, but launching in the UK in June. "The ingredient is really calming and we've teamed it with adaptogens, so we have turmeric, shiitake mushroom and ashwagandha root, which are all good for soothing irritation in the skin. It’s also non-psychoactive, so there’s no THC, but the more scientists look into hemp, the more they’re discovering." 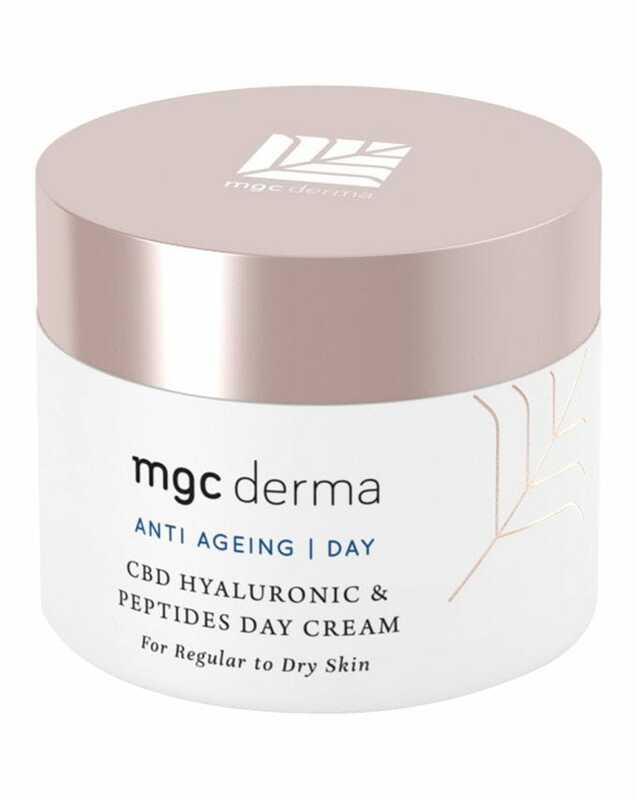 In the meantime, try MGC Derma's CBD Hyaluronic & Peptides Day Cream, £80, which makes skin appear plumper and firmer instantly and cumulatively over time, while The INKEY List's Hemp Oil Cream Moisturiser, £7.99, nourishes thanks to the omegas, and soothes skin prone to redness and inflammation. "I think that gradual daily exfoliation is better than a full-on peel," said Julia. "In terms of acids, in the US, there is no level, literally no cap on it, and some products are formulated at around 30%. 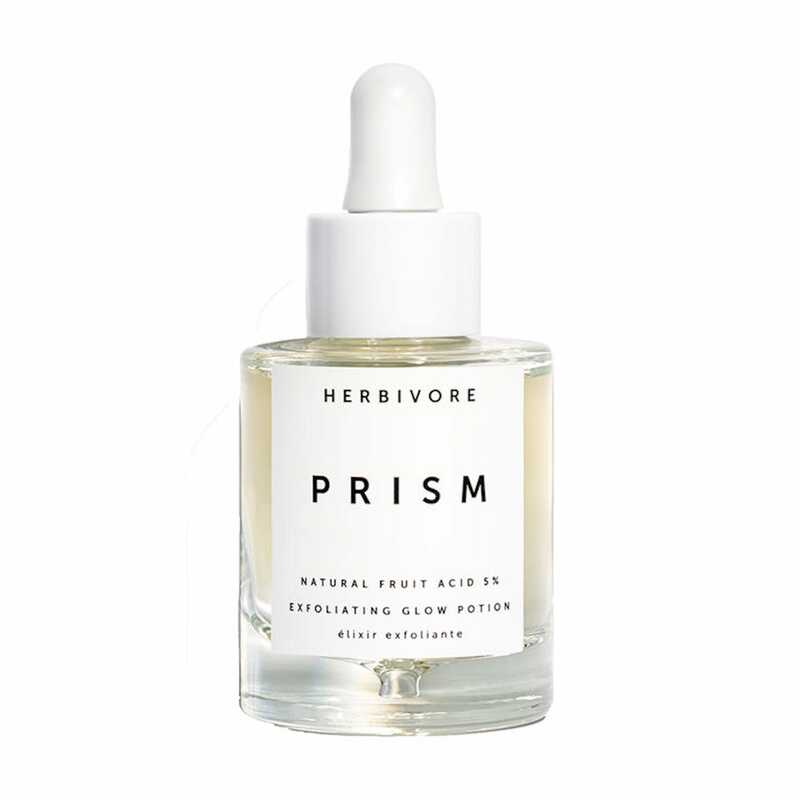 That was something we wanted to be mindful of when creating Prism, £52, which is based on a rainbow of natural acids (5%). We wanted something you could use daily and not be worried about literally burning your face off." 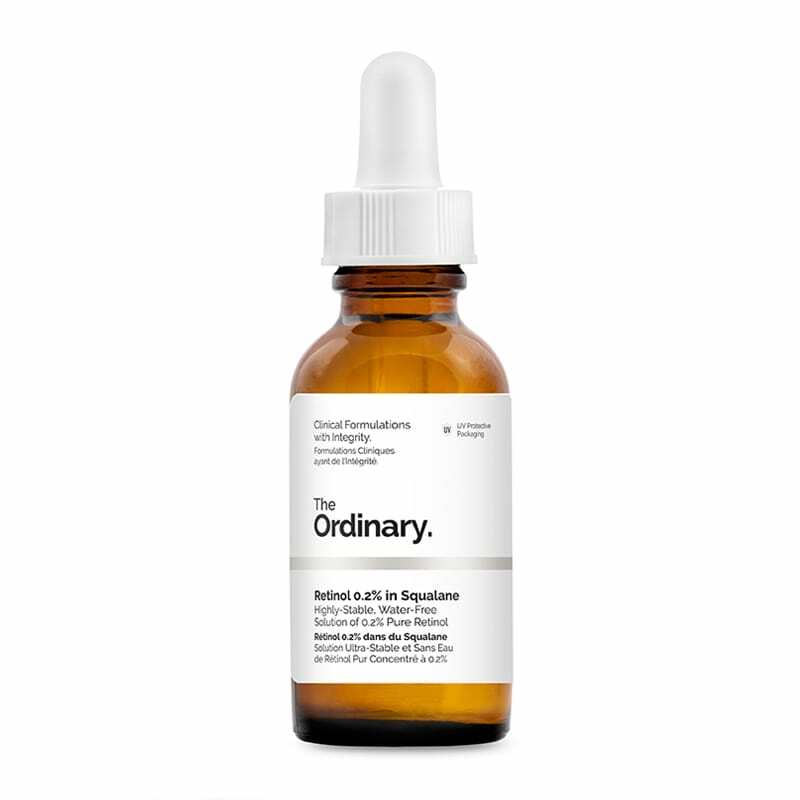 If your skin is super oily and prone to congestion, R29 recommends choosing a higher percentage, like The Ordinary's Glycolic Acid 7% Toning Solution, £6.75. Skin prone to whiteheads and larger spots might do better with a swipe of INKEY's Glycolic Acid Liquid Toner (10%), £6.99, nightly. "You can get into much more intensive treatments overnight," explains Julia. "Night treatments are great because that’s when your skin tends to regenerate. You have all this time when you’re sleeping, so you might as well put something worthwhile on your skin." 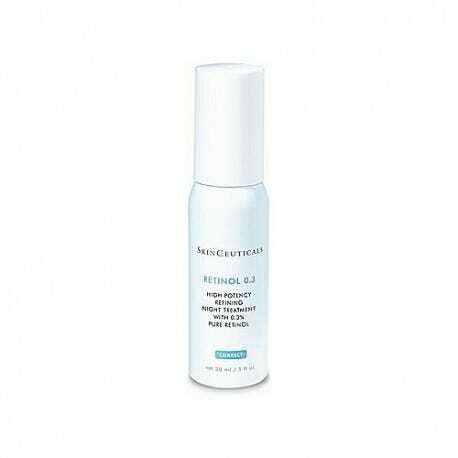 For keeping acne, fine lines and pigmentation at bay, retinol should be your first port of call. Dermatologists recommend SkinCeuticals' Retinol 0.3%, £55, and The Ordinary's Retinol 0.2% in Squalane, £4.80, which is a little stronger. If you're alternating with acids, be sure to wear sunscreen during the day, as both ingredients can make your skin sensitive to UV.